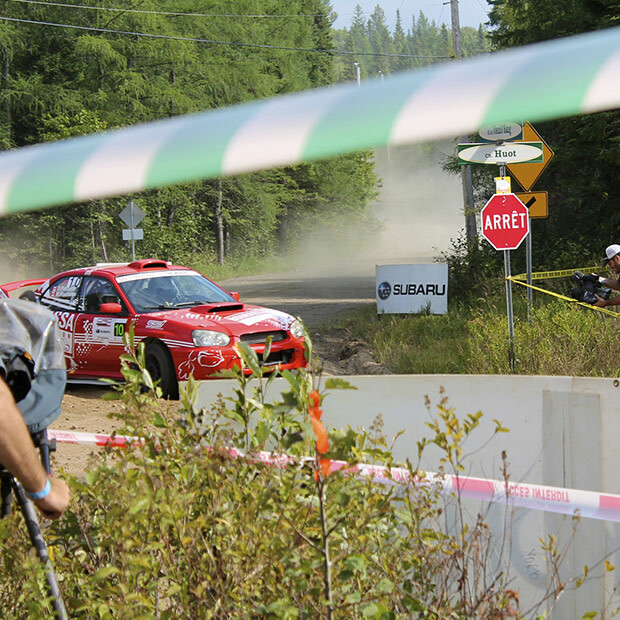 The Rallye Défi is a performance automobile rally on paved and gravel roads where rally cars reach speeds of more than 190 km/h. 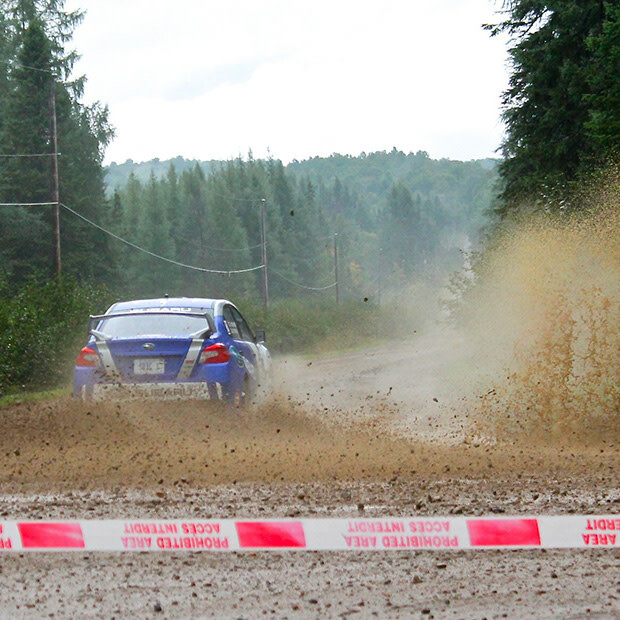 It all happens in 20 speed tests on the territory of the Papineau RCM. 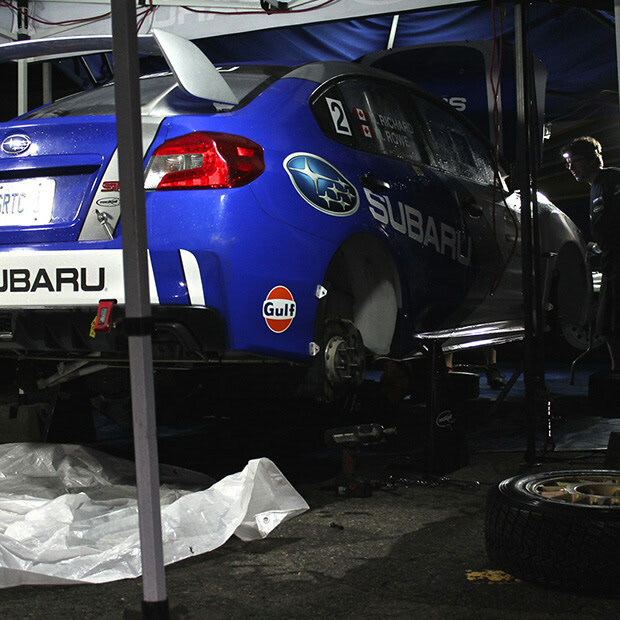 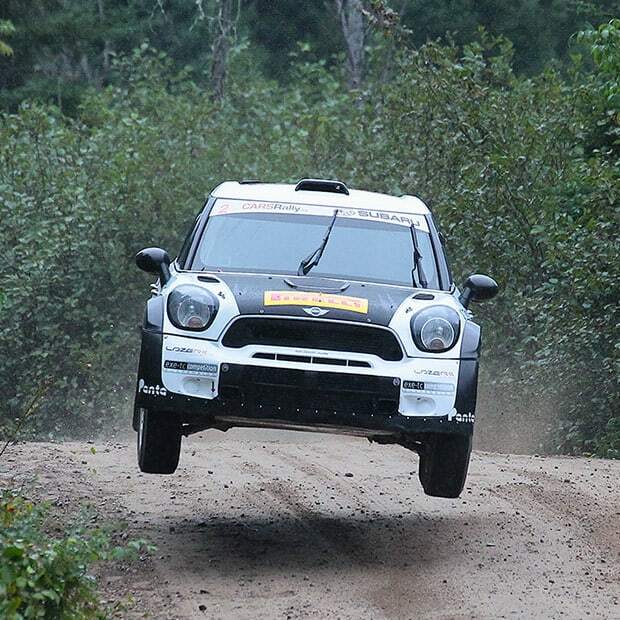 This internationally renowned event is the fourth round of the Canadian Rally Championship (CRC).